The return to vintage styles is one of my favorite trends in the modern watch industry. Like investment pieces, this movement takes on a few different forms, including bringing back old designs, hand-wound pieces, and the popularization of pocket watches. In this article, I will be focusing on the latter point, and detailing some of my favorite modern-day pocket watches. Each of them is perfect for those of you who love the vintage style. This gorgeous pocket watch is the perfect synthesis of vintage and modern energy. First, it is undeniably classy, with a conventional shape and elegant font. Next, it brings some style to the equation by incorporating a partial skeleton dial. 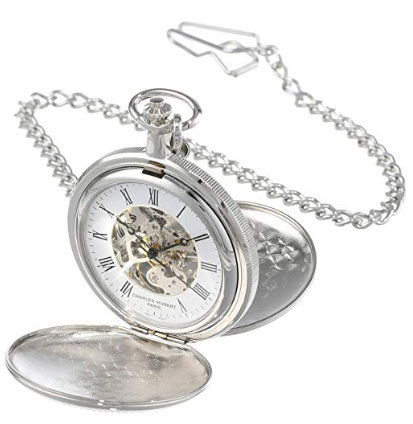 The result is a pocket watch that will appeal to almost anybody. Perhaps the best thing about this product, though, is its price. You can often get one of these for under $100, which is significantly less than most competitors. The last thing you need to know is that the power reserve on this mechanical movement is around 30 hours, so you should probably wind it up at the start of each day. Tissot is one of my favorite brands to recommend because they balance quality and affordability so well. 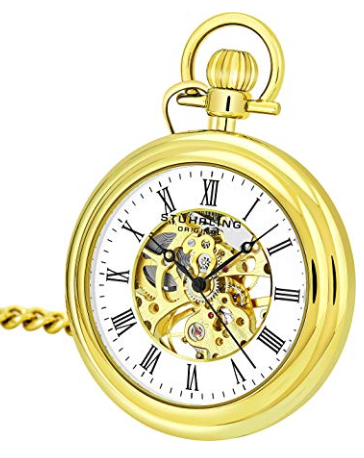 The Savonette pocket watch is no exception, as it is manufactured in Switzerland, made with exceptional materials, and has a fantastic movement on the inside. Craftsmanship aside, this pocket watch is just gorgeous to look at. 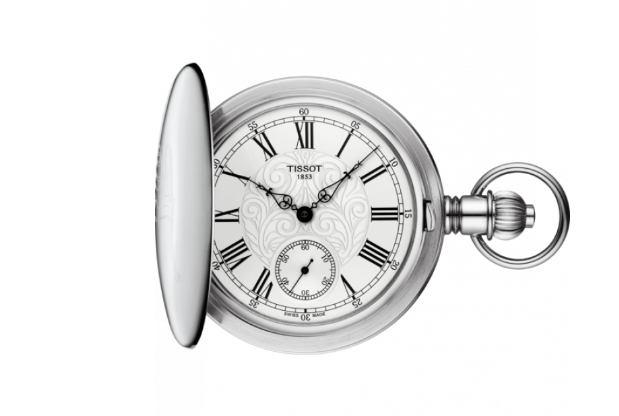 Between the numerals and the design of the hands, you can tell that Tissot took their time in creating the aesthetic of this piece. What came out the other side is a fantastic option for pocket watch enthusiasts. If you want to turn the quality and craftsmanship of your pocket watch up a notch, I can’t think of a better choice than the Frederique Constant Geneve. It comes from one of the finest brands in the entire world, looks fantastic, and has a nice weight to it. The dial on this piece is especially tantalizing, too. Frederique Constant combines silver coloring and a unique texture to make something that is entirely original, while still giving off a classic vibe. 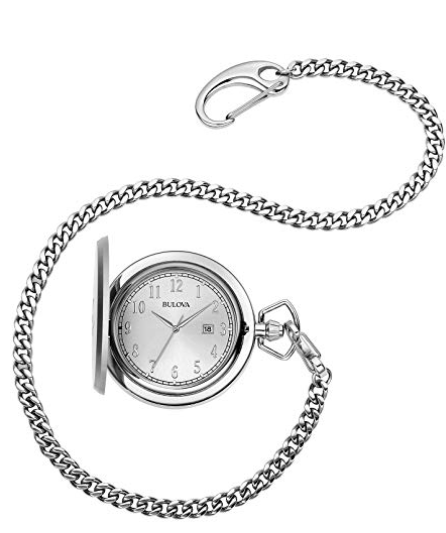 This pocket watch is the perfect choice for those of you who have a large budget. With an 18k white gold case, sapphire crystal, unique color scheme, and minimalist design, you might fall in love with the Piaget Altiplano the second you see it. That said, don’t fall too hard, as this piece has severely limited stock. 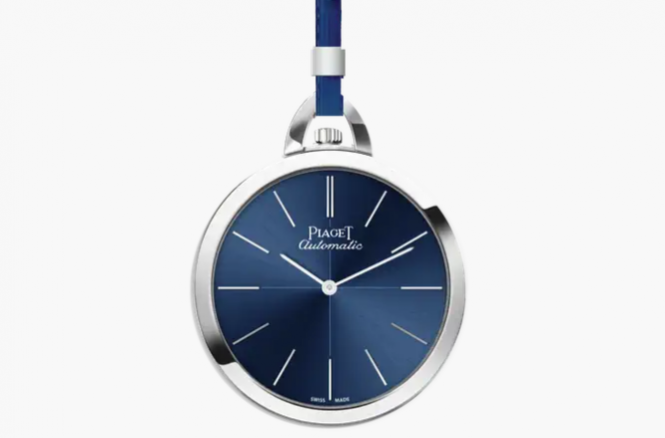 The hard truth is that Piaget only produced 26 Altiplanos, and you’ll likely never get your hands on one. It’s still fun to look, though, isn’t it? Especially when the Altiplano’s aesthetics are so exceptional. The design on this gorgeous pocket watch is what jumps out at you when you see it. It includes a black dial, a white accent, an aesthetically pleasing font, and a simple exterior. My favorite aspect of it is its sub dial, which is there in place of a second hand. Not only is it beautiful to look at, but that originality of this design sets it apart from many other pocket watch options. It also has a reliable mechanical movement under the hood, so you won’t have to get your batteries changed every few years. If you prefer quartz movements, then this Bulova is likely the right pick. An added benefit of choosing them is exceptional presentation. Your watch will come in sturdy packaging and have plenty of branding, making the unboxing experience a pleasure to go through. As far as the craftsmanship of it, you should be impressed by how tough this product is from top to bottom. Lastly, it has a cover that goes over the face of the watch, which should protect it from most bumps and scrapes. Those of you who enjoy the skeleton aesthetic should pay attention to this Gotham product. As you can see, its dial is almost entirely transparent, giving you a great view of what’s going on inside. Another window on the case back completes the look by letting you see entirely through the watch. When you add in the fact that this piece is made from exceptional materials, you have an undeniably fantastic option. 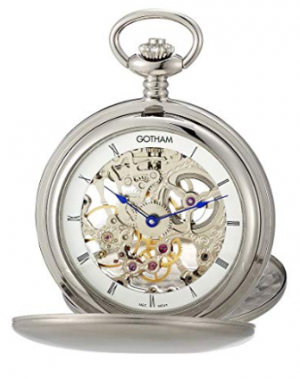 Now, it’s time to choose which modern pocket watch is right for you. I would start by looking at prices. If you’re on a budget, you can go for a quartz movement from a more affordable brand. If not, going mechanical is an excellent choice, especially if you’re choosing one of the exceptional Swiss brands on this list. 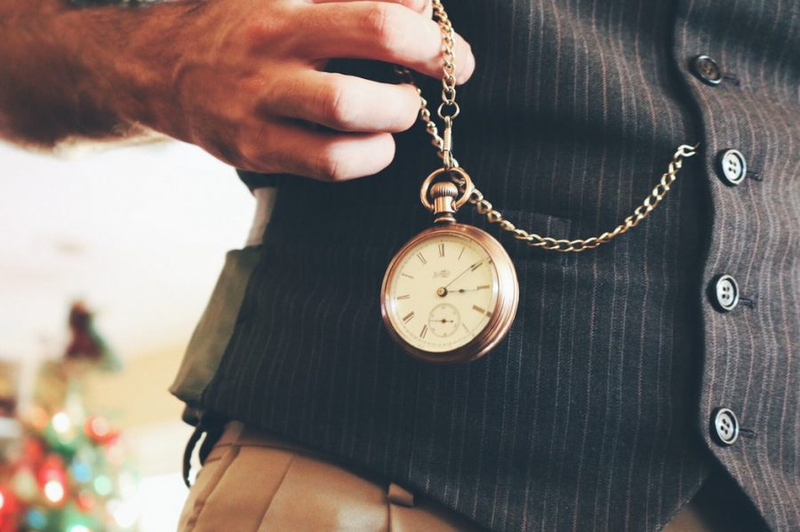 Whichever direction you go, though, you should end up with a fantastic new pocket watch. 0 Mar 18, 2019 by Arslan B.